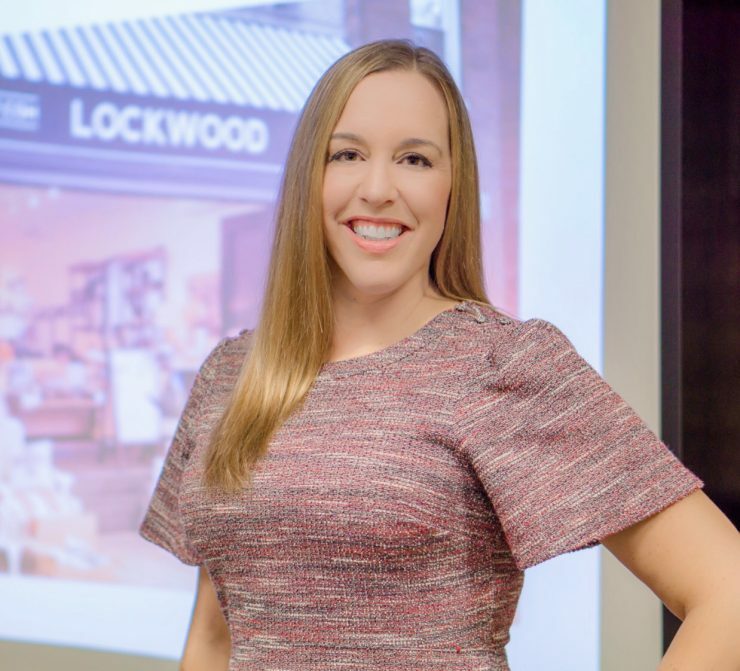 Nicole Reyhle is the founder of retailminded which supports independent retail businesses throughout the world. A firm believer in helping small businesses, Reyhle’s firm provides services like news, education and support to them. The following is Nicole’s interview with Bianca Barath of LateShipment.com. Hi Nicole, could you tell us something about your journey from working with leading retailers like Nordstrom, Adidas and Sears to founding Retail Minded? I knew when I was a little girl that somehow I wanted to work within the retail industry and more specifically, I wanted to work behind the scenes of retail to help bring this dynamic industry to life. I had always been fascinated with the details of stores – from merchandising to marketing to customer service and more – so it came as no surprise when I narrowed in on this specific industry to gain my first job out of college. Make no mistake, though. My part time jobs leading up to my first “real” job out of college were all in the retail industry. I feel fortunate to have held a variety of roles in the retail space and have worked with both independent and corporate retailers alike. This variety and experience certainly helped to shape my appreciate for retailers and specifically, my core interest in helping smaller businesses. By the time I was in my mid twenties, I held the National Director of Marketing role for Franco Sarto Footwear – which was owned by a company called Bennett Footwear at the time – and that specific role introduced me to media companies such as Lucky Magazine, Glamour and other B2C publications. It also positioned me to interact with B2B magazines and various media outlets, helping me to gain a stronger grasp of how the media influenced both consumers and businesses alike. These experiences collectively led me to wanting to start Retail Minded, which I founded in 2007. That sounds like quite a journey! So, how do you think logistics is changing the retail landscape? Logistics undoubtedly has a powerful influence on retail. Thanks to logistics, consumers can gain products from all over the world… as well as gain convenience to their lifestyle preferences. 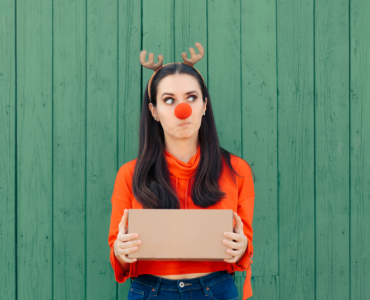 Whether it’s due to last minute shopping or impulse spending or the desire to get something out of the comfort of their home versus going into a store, logistics makes this all possible. Quite frankly, without logistics retail would not be what it is today. Logistics is what brings modern retail to life. Is there a person you admire as your retail superhero? My retail superhero can’t be narrowed down to one person. Instead, it’s the thousands of small business owners who work so hard to bring retail to life in their communities across the country and across the world. I see firsthand how hard these retail superheros work and admire them so much for their ongoing, consistent efforts to keep up with the always evolving retail landscape – as well as their tough competition. They truly inspire me and encourage me, as well, to do my best in an effort to support them as best as I can. Can you tell us your one social media strategy that never fails? Communication is key on social media. It’s all about engagement. You can’t just share via social, you need to also respond and interact with your followers, the people you follow, customers and more. 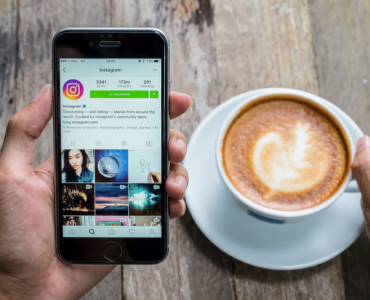 Very simply, being social is the key to social media success. What has been your most successful moment in business? It’s hard to narrow down my most successful moment in business since I have been very fortunate to do so many exciting things, but I can say that I have been honored to support American Express’s Small Business Saturday as their Spokesperson since 2014. Their support of small businesses is truly outstanding and I am proud to be a small part of their nationwide influence on retail spending during the holiday season and small business visibility all year round. Who or what inspired you to write Retail 101: The Guide to Managing and Marketing your Retail Business? Is there another book coming out soon? We look forward to it! So here’s a completely random question. You’re stranded on a deserted island, and you have only one book with you. Which one would you wish it to be? Selfishly I’m going to say a photo book of my past memories. No traditional book would fill the void I’d have if I was on an island alone. Photos of past experiences, loved ones and life adventures would certainly be what I’d want… and this is coming from a gal that loves content! That’s certainly interesting. Speaking of the retail industry at large, you hold a leadership position in an industry mostly dominated by men. Have you ever felt outgunned? I am often surprised when people point out to me that I have a role dominated by men. The truth is, I am incredibly fortunate to work with talented, smart women from companies that include ASD Market Week and IBM – as well as many others – so I don’t feel as if I am among the minority too often. That said, I do recognize that leadership roles are more often than not held by men and I do feel a sense of responsibility to help other women in the retail landscape gain strength in their respective careers. Whenever time or situations allow, I’m always excited to extend insight, direction, support or simply an ear to women looking to increase their knowledge and opportunities in the retail landscape. I think women have actually been taking up more leadership positions in retail of late. Which current logistics or retail trend would you bet on? I’m pretty excited about the future of retail and how logistics will impact this. Specifically, I love what the company Luxer One is doing by bridging the gap between online and physical stores with their retail locker systems that not only enhance customer experiences but reduce workload among store staff. Additionally, I am excited to see how companies such as Roadie will impact retail logistics and more specifically, make an impact on major carriers such as FedEx and UPS. I think at the end of the day, innovation will remain key but customers will decide what works for them and what doesn’t. If you could share a single piece of advice to someone just starting out in retail, what would it be? Retail isn’t what it used to be and will not remain what it is today. This said, the core values of retail remain consistent. Customer service, customer experiences, store branding and employee performance all impact your retail success. Don’t overlook these key factors no matter how much tech or data eases your operations… which, by the way, they should. Just remember that combined with the human touch, tech, data and human influence can collectively make your retail store a success. Marketer, Supply Chain Expert, Coffee addict. FedEx, UPS Waivers To Watch Out For This Holiday Season!